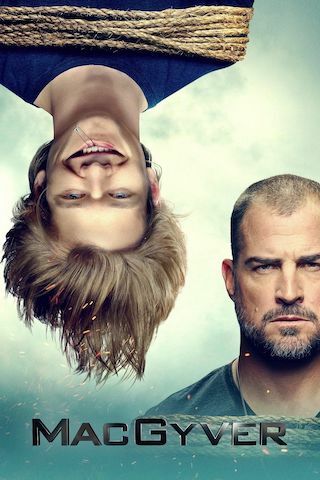 MacGyver is an American 60 minute scripted adventure television series, which kicked off on September 23, 2016, on CBS and is broadcast every Friday at 20:00. The show is currently in its 3th season. CBS is yet to announce the renewal of MacGyver for Season 4 as well as its cancelation. Sign up to track down the show's status and its release date. MacGyver faces off with a cunning new adversary whose carefully crafted plans put Mac at the epicenter of an impossible choice: save the life of a friend, or save the lives of hundreds of innocents. Also, Mac receives new information that will drive a wedge between him and his father.